While working with Sitecore, a question struck my mind. 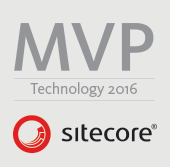 It was about the two methods of sitecore to fetch its sub-items or children. The question was what is the difference between the two methods and why do we have these two methods separately :(. I was sure of one point, that if these two methods are returning the same thing, there has to be a pretty valid reason as to why are they separately designed. 2. Returns all the direct children of an item –i.e. All the items present at level 1 under the item. 3. If you need all the children, you need to recursively call GetChildren() method, for all the items under a specific item. — This surely gonna consume more time! 2. Returns all the items under an item. To do so, I created an ASPX page in Sitecore Tools! The source code of the page will be available soon. Just to make it clear, I am first taking the count for GetChildren (9) and then the count for GetDescendants (76) for the same item. Next, is the names of list of items in GetChildren and GetDescendants. when you call getchildren or getdecendants and when it gets the item, does it get the entire item and all the data or does it get just an ID and lazy loads the properties when accessed? we have a large site where we are trying to build the navigation and wondering if using these functions is the best way to access the data or should be using something else. 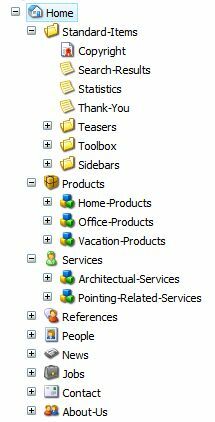 in a navigation all you need is the menu name and url of the item not the whole set of data that is in each item. GetDescendants is not recommended, due to it’s poor performance. If you are trying to find an item n levels deep, use the content search api instead. Yep, You are right Dylan, this post was mainly covering the differences between GetChildren and GetDescendants. Thanks for adding that info in comments though.